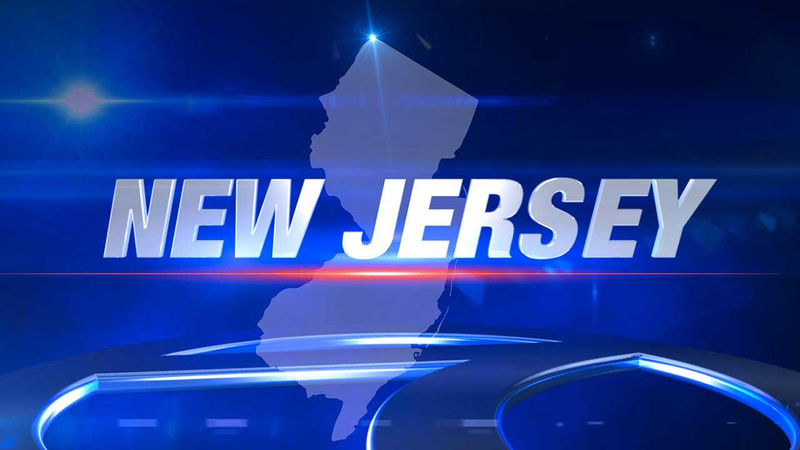 UPPER FREEHOLD, N.J. (WABC) -- A teenager was killed in a crash on I-195 in Monmouth County, N.J., on Thursday. The crash happened just before 11 a.m. in Upper Freehold. According to the New Jersey State Police, the driver of a car went off the road and into trees on the eastbound side. Only one car was involved. The driver, a 17-year-old girl, died at the scene. The girl's name has not yet been released. Troopers are working to determine the cause of the crash.